Here at Sterling and Stone, we have our own in-house email ninja: Christine Niles. She understands list building in a way that is accessible to both novice and seasons authors. In this episode, Christine explains how go from Zero-to-List in less than an hour. They discuss which popular mailing list providers are available and how to decide which is right for you. Christine identifies and defines four different types of authors based on where they are in their writing journey. Christine explains the options available for setting up the physical location of your business for your mailing list. No one wants to join your mailing list. Christine talks about the importance of giving readers a good damn reason to join your mailing list. Christine discusses the different ways to deliver on your mailing list sign-up promise. Need a roadmap for how to create an autoresponder sequence? Christine has you covered! Christine and Sean tell us exactly the kind of person that you want on your list and who you don’t want on your list. 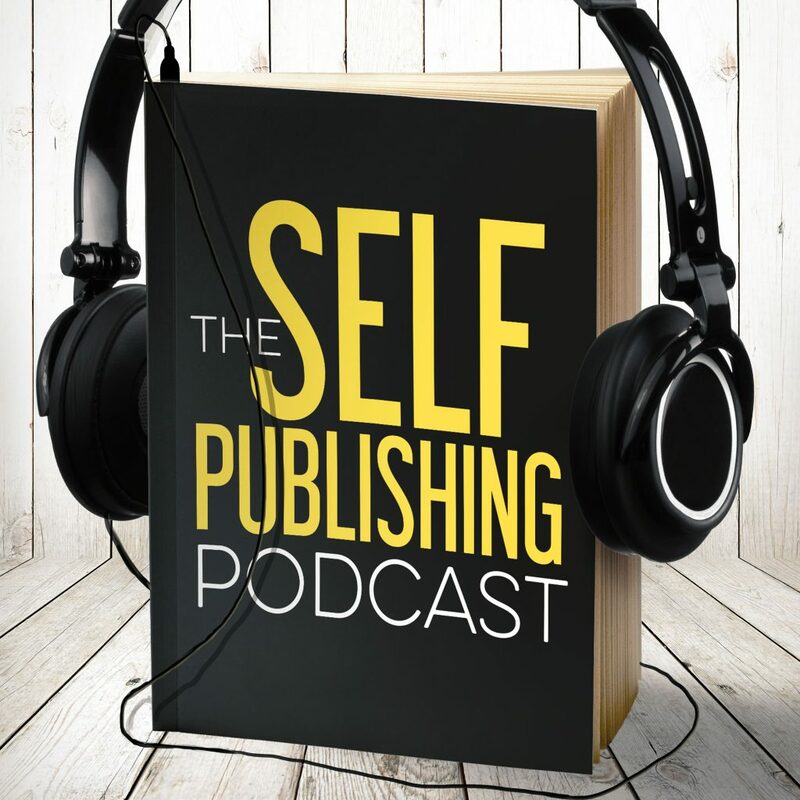 They discuss the best way to give readers a way off of your list when appropriate. Dave thanks Xanax. Because without it, this show may just give him an anxiety attack. Sean suggests Handmaiden's Tail as this week’s recommended viewing to pick up some new storytelling tricks.